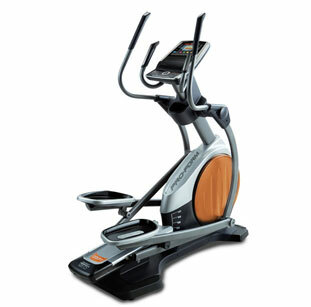 Pro-Form is of one of many brands owned by ICON Health and Fitness, one of the largest manufacturers of fitness equipment in the world. 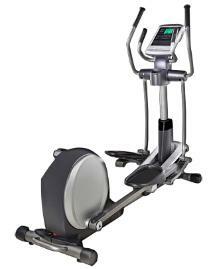 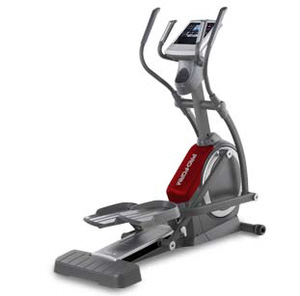 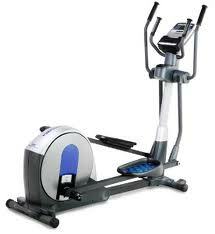 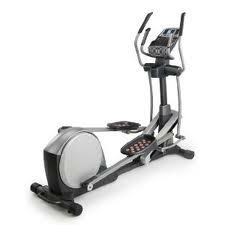 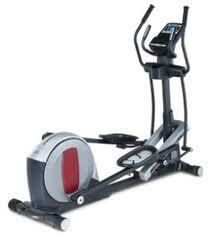 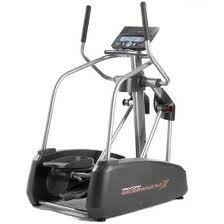 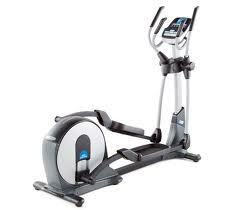 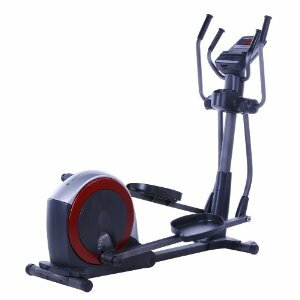 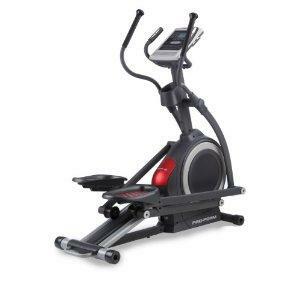 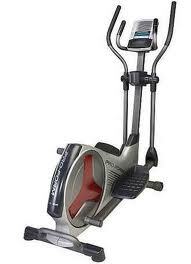 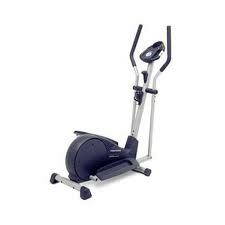 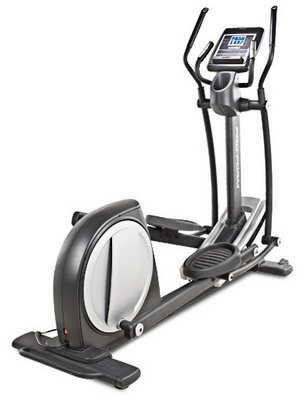 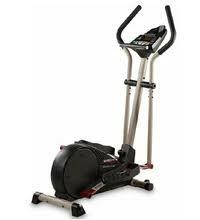 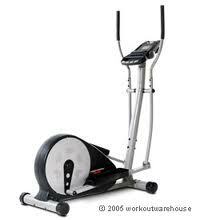 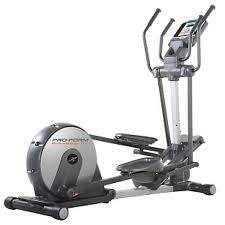 Pro-Form elliptical trainers are designed to appeal to the budget conscious, with prices starting at $600. 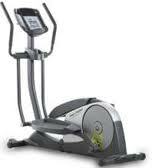 Pro-Form offers the industry standard 1 year warranty. 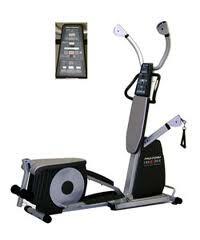 You can buy Pro-Form equipment direct online.